Joon, Air France's new brand, will start operating this autumn and will be focused on digital technology. It is a new airline dedicated to millennial travellers, from 18 to 35 years old. 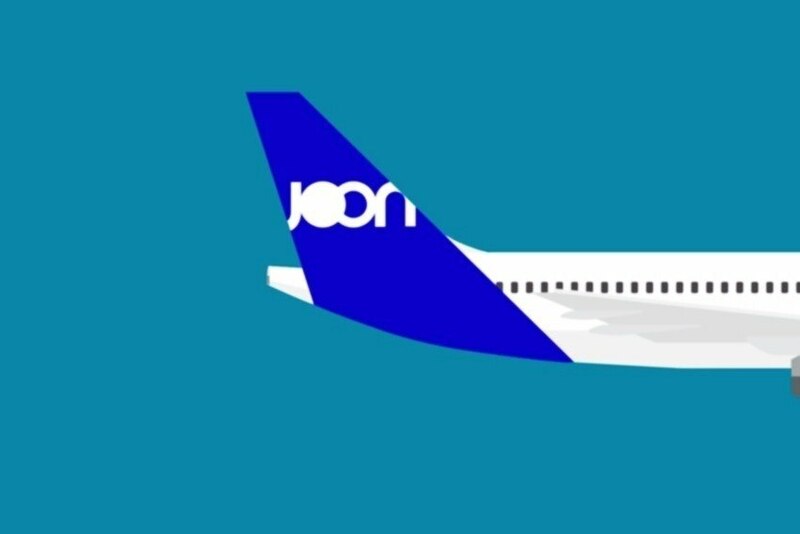 Joon, presented by Air France, will highlight digital technology in its services, with operations starting this autumn - in a first phase with medium-haul flights from Paris Charles de Gaulle airport, and with estimated long haul flights by summer next year. According to Air France, Joon is not a low-cost airline and is distinguished by being designed for millennial travellers, with lifestyles based on digital technology, to meet their requirements. The new brand is part of the "Trust Together" project that Air France announced last November and aims to find innovative ways to make Air France more competitive in terms of cost, efficiency and customer service. "The creation of a new airline is a historic moment in many ways. Joon is another step in the deployment of the Trust Together strategic project. Its creation will improve the profitability of the Air France Group, enabling it to reduce its costs and ensure the sustainability of its business model.”, Franck Terner, Air France CEO, comments.